Outskirts Press announces the latest highly anticipated inspirational and religious poetry from Farmingdale, NY, author Nick Olsen. Denver, CO, and Farmingdale, NY – Outskirts Press, Inc. has published Inspirations From The Universe by Nick Olsen. The author’s most recent book to date is a 6 x 9 paperback in the inspirational and religious poetry category and is available worldwide on book retailer websites such as Amazon and Barnes & Noble. The webpage at www.outskirtspress.com/inspirationsfromtheuniverse was launched simultaneously with the book’s publication. 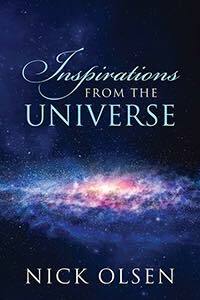 134 pages in length, Inspirations From The Universe is being aggressively promoted to appropriate markets with a focus on the inspirational and religious poetry category. With U.S. wholesale distribution through Ingram and Baker & Taylor, and pervasive online availability through Amazon, Barnes & Noble and elsewhere, Inspirations From The Universe meets consumer demand through both retail and library markets with a suggested retail price of $14.95. Additionally, Inspirations From The Universe can be ordered by retailers or wholesalers for the maximum trade discount price set by the author in quantities of ten or more from the Outskirts Press Direct bookstore at www.outskirtspress.com/bookstore. For more information or to contact the author, fill out the form at the bottom of this page. Nick Olsen began his spiritual journey, seeking answers to the questions he had about his life, more than twelve years ago, shortly after his father passed away. He found that through meditation, he could find the peace, harmony, calmness and answers he had been longing to achieve. Meditation gave him the focus and direction he was looking for in his life. Three years ago, the metaphysical or “The Universe” Nick and “The Physical” Nick intersected into his present form of expression. 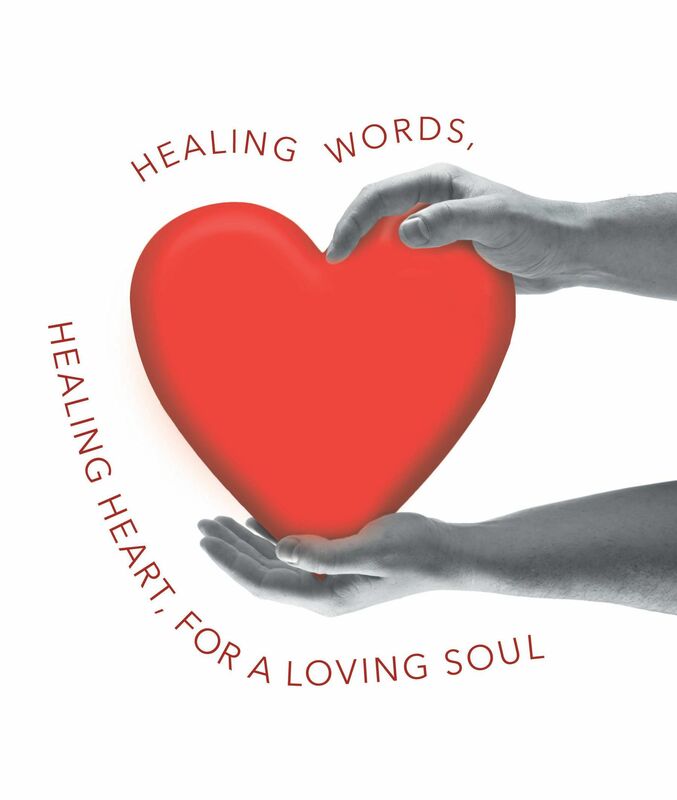 The Inspiration of the Universe became a reality on the premise of bringing words of hope, encouragement, unconditional love, and understanding to all. Nick hopes that the thoughts in this book help address one’s everyday struggles, challenges, and lead to answers to life questions. Outskirts Press, Inc. offers full-service, custom self-publishing and book marketing services for authors seeking a cost-effective, fast, and flexible way to publish and distribute their books worldwide while retaining all their rights and full creative control. Available for authors globally at outskirtspress.com and located on the outskirts of Denver, Colorado, Outskirts Press represents the future of book publishing, today.